Digital technology has changed theway we look at the world. And for dentists - it's changing the way we look at X- rays! With this digital X- rays technology , we can reduce the radiation up to 70% comparing to the conventional X - rays film technique. 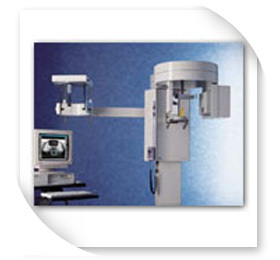 This elminantes film processing and get radiograph results instantly on computer monitor. Once X - ray image is stored in a computers' database and saved in a patient's computer file. If a copy is desired , a print - out or electronic mail can transfer the image. That's the great advantage to digital X - rays.